برنامه Illustrator یکی از محصولات کمپانی قدرتمند ادوبی میباشد که توسط آن میتوانید به طراحی بصورت برداری بپردازید. Updated Libraries panel – Find the assets you need faster with a larger Libraries panel, new filtered search of Adobe Stock, and icons that make it easy to identify licensed Stock assets. 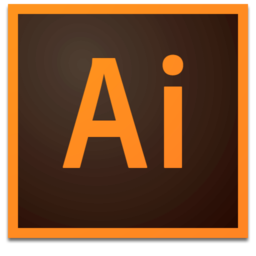 Work more efficiently with Adobe Stock – License Adobe Stock assets directly in Illustrator via the Libraries and Links panels. 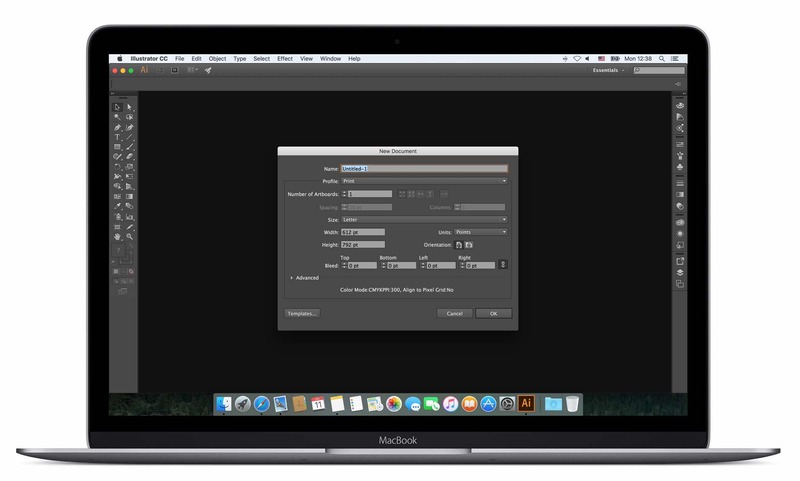 And when browsing assets on the Adobe Stock website, open assets directly in Illustrator. Fast export of assets and artboards – Select individual assets from one or more artboards, or choose entire artboards, and click once to export them to multiple sizes, resolutions and formats perfect for screen, web and icon workflows. Live Shapes and Transform panel updates – A consistent visual experience makes it easier to work with Live Shapes. Controls automatically hide as shapes are scaled to small sizes, and polygons maintain live characteristics after non-uniform scaling. Plus, shapes and paths can be reset to their original rotation in the Transform panel. Showcase your work with Adobe Portfolio – Now when you use Portfolio to show off your Illustrator designs and artwork, you can create custom landing and contact pages to better connect with viewers. Adobe Experience Design CC (Preview) integration – Copy and paste your Illustrator CC artwork directly into Adobe XD, the new all-in-one tool for designing and prototyping user experiences for websites and mobile apps. وارد Preferences شده و بخش Type رو انتخاب کنید. در قسمت Language Options گزینه Show Indic Options رو فعال کنید. برای انجام تغییرات حتما برنامه را کامل بسته و مجدد اجرا کنید.